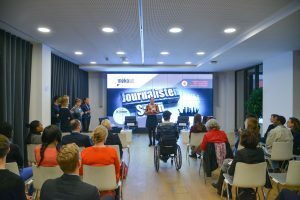 Journalists' Salon: The future will be female! 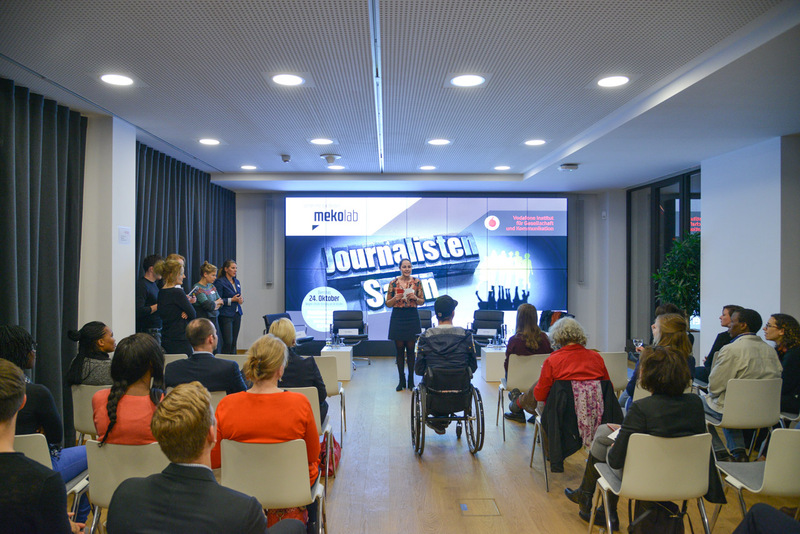 At the Journalists' Salon at the Vodafone Institute female journalists and female founders discussed their peculiar roles and depiction in the media. “Will the future be more female? 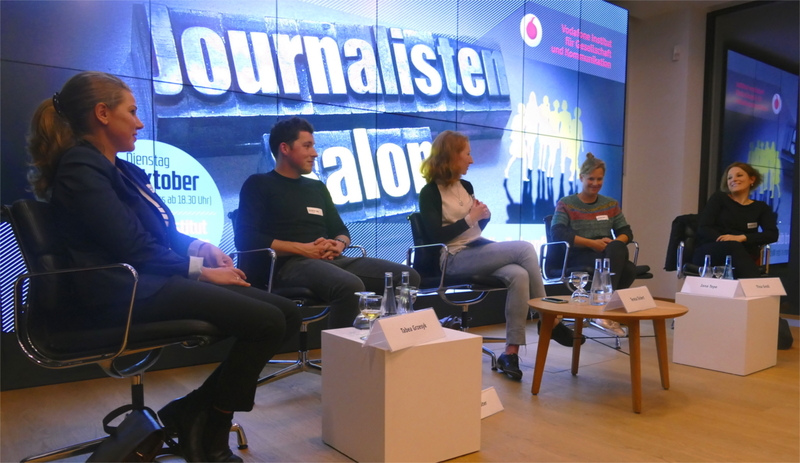 Founders in the media and as media players” was the topic of the last journalists’ salon on the October 10, 2017 at the Vodafone Institute for Society and Communications in Berlin. The problem is complex. According to the German Start up Monitor 2016, the entrepreneurial scene is dominated by male founders. Last year, the share of female founders was just under 14 percent. 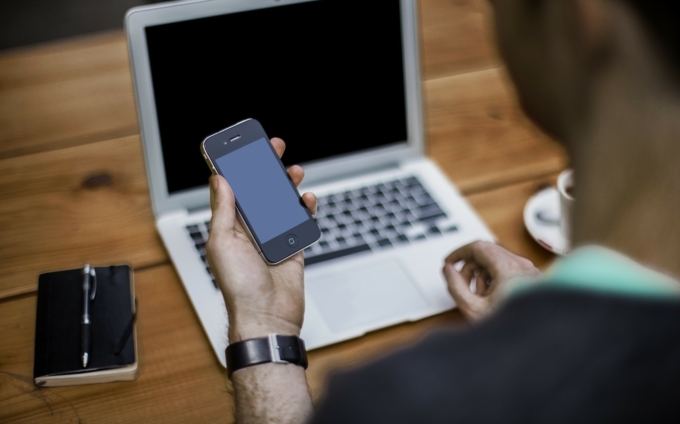 Known issues such as lack of childcare or social security are obsolete in the digital age of emancipated parents. Working hours and places are fluid for start-ups. Modern multilateral project teams are managed without male leadership structures. And yet, traditional male-dominated networks with unequal gender distribution and specific forms of communication and self-presentation make it even more difficult for female-founded start-ups to become accepted and seen by society. The problem is not new, but surprising at first sight in an innovative, cosmopolitan, digitally driven entrepreneurial scene. 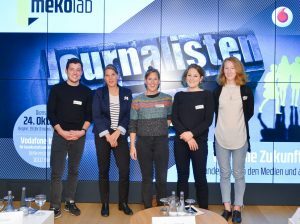 Media players and entrepreneurs Tina Groll, Tabea Grzeszyk and Jana Tepe exchanged experiences with the presenter and journalist Teresa Sickert. Paul Wolter, representative and communications officer at the German Startups association, supports new business ideas, especially independent of discrimination. According to public opinion, the reason for a female founder starting her own business can only be one: “Pregnant!” It is unbelievable that she – even though unhappy in a fixed position – realizes her full potential on her own, especially with a business idea. Peculiar is the role of the media. Despite the increasing reporting on start-ups, there is hardly any room for female founders. Women’s topics are still lifestyle topics. Chief editors responsible for the topic selection are male, the woman in leadership position carries high heels or / and pantsuit. Articles on female founders? Non-existent! The participants of the discussion were looking for ways out. Jana Tepe demanded more feminine role models in public. Tina Groll also wanted to make women more visible and change the way of thinking through gender-friendly language. Tabea Grzeszyk suggested more women’s networks and demanded a change of image: Whereas working mothers are bad mothers, working fathers imply responsibility for the family. A strategy is also needed to support female start-ups. 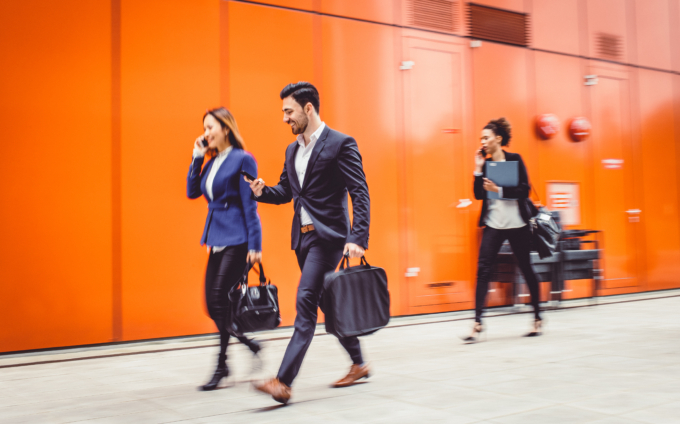 If the paths for a female future are different, there is consensus: media players, male and female, must take responsibility to support and encourage female founders, including, in particular, media projects. Tina Groll, editor at ZEIT ONLINE in Berlin in the department of politics, business and society, was responsible for the department “career”. Together with Sabine Hockling, she blogs at diechefin.net about women and career, the change of the working world and social justice. Paul Wolter, Communication and PR at the Bundesverband Deutsche Startups e.V. (BVDS), is the voice of start-ups in Germany. Tabea Grzeszyk, freelance journalist in Berlin, mainly for radio, founded the journalists’ platform hostwriter.org with Tamara Anthony and Sandra Zistl. Since 2014, she has been one of the publishers of VOCER, an independent debate forum and think tank on media criticism. Jana Tepe, founder and CEO of Tandemploy, which is a job-sharing platform. 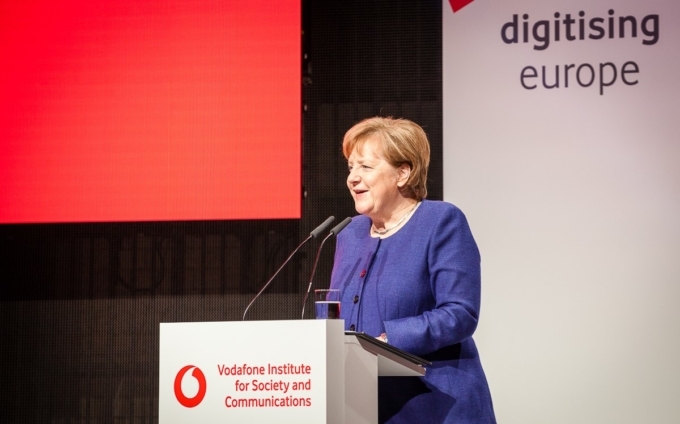 The startup’s goal is to increase the number of part-time jobs in Germany – especially in the job market for highly-qualified employees. The Journalists’ Salon and Journalists’ Workshop are a series of events organized by #mekolab – Workshop for Media Competency in collaboration with taz.dietageszeitung and DJV Berlin. This article has been written by Christiane Krüger from Deutscher Journalisten-Verband Berlin e.V.